Jennifer Mercier has been a women’s health practitioner since 1999 and stumbled upon something truly amazing to help women resolve pelvic pain and fertility issues. After a 4 year ongoing study completed in 2012 it was concluded that 83% of her infertility clients had become pregnant naturally after completing a regime of a new manual therapy called Mercier. 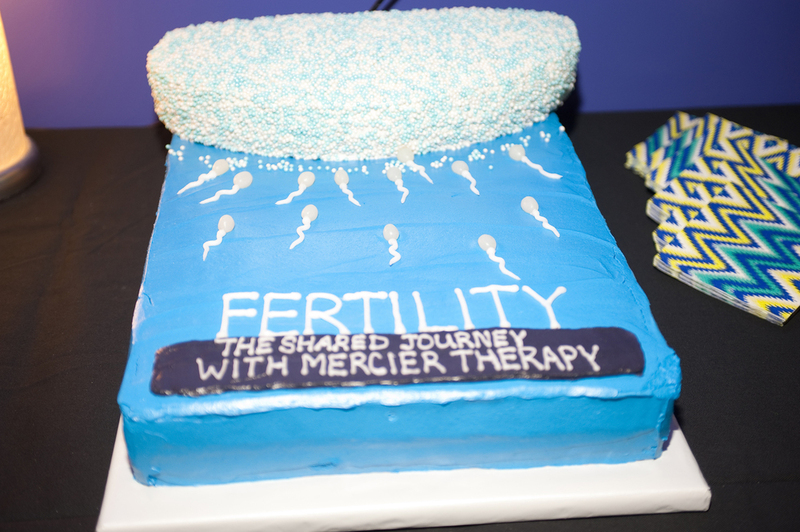 At that point Mercier’s study entitled: Mercier Therapy Helps Infertile Women Achieve Pregnancy was published in the Spring 2013 Midwifery Today journal. This has given Mercier Therapy validation and credibility. Jennifer also wrote a book entitled Women’s Optimal Pelvic Health with Mercier Therapy published in 2010. Jennifer’s background includes working as a clinician at the Center for Human Reproduction in the early 90’s. She monitored IVF cycles from stim to egg retrieval to embryo transfer as well as less invasive medically assisted cycles which included intrauterine insemmination. Jennifer feels that her experiences working with CHR have proven to be invaluble as she can understand what women are enduring by undergoing medical care to help to achieve pregnancy. Seth Deming is a freelance Director of Photography, editor and Compositor. His resume includes television, commercials, music videos, short films, and documentaries. Online he has been a reputation as an outstanding and film maker and compositor. See his work atsethdeming.com. Nick Klein was born in Chicago, Illinois March 20, 1991. As an actor and filmmaker, Nick has been in numerous stage productions on and off stage, as well as on small screen. Christoph Gelfand of True Life Media in Portland Maine is our second camera and has done a supreme job of our location filming on the East Coast. You can reach Christoph at www.TrueLifeMedia.com.